“A martini is like a play. 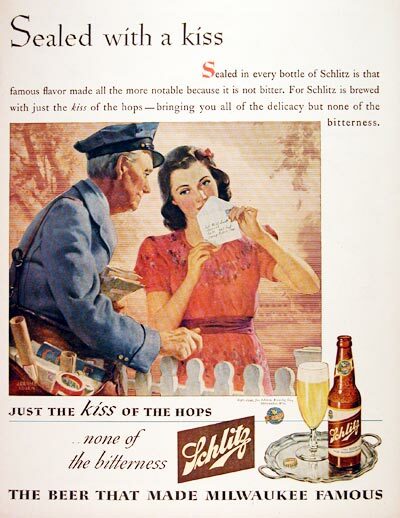 It can be terribly good or terribly poor.” So, how do you make the perfect martini? 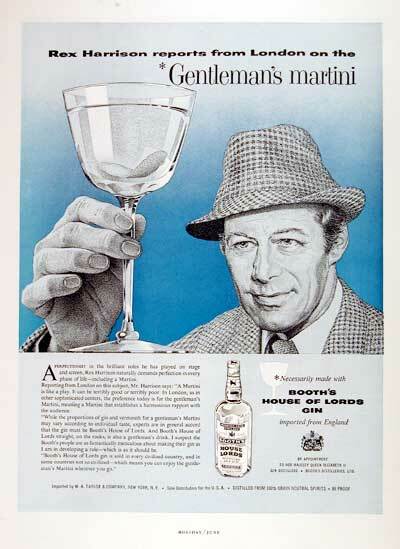 Well, in 1959, it required Booth’s House of Lords Gin! 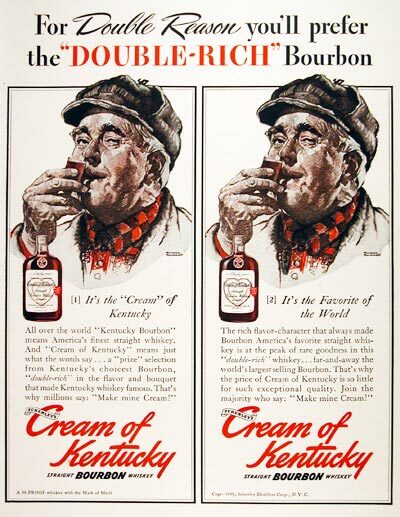 A 1940 advertisement for Schenley’s Cream of Kentucky Straight Bourbon Whiskey, which was, according to the advert, the “far-and-away the world’s largest selling Bourbon” and “that’s why the price of Cream of Kentucky is so little for such exceptional quality” … if you believe that! 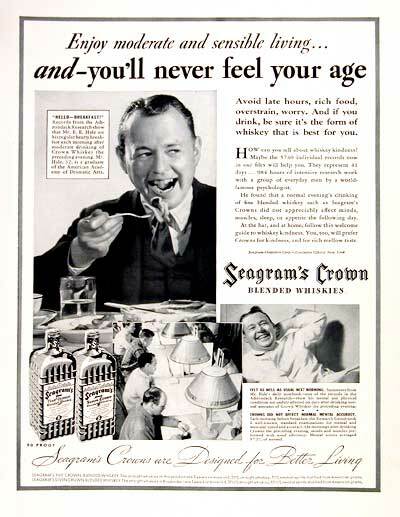 For 1937, Seagram’s Whiskey claims to be good for your health (or at least, not detrimental)! 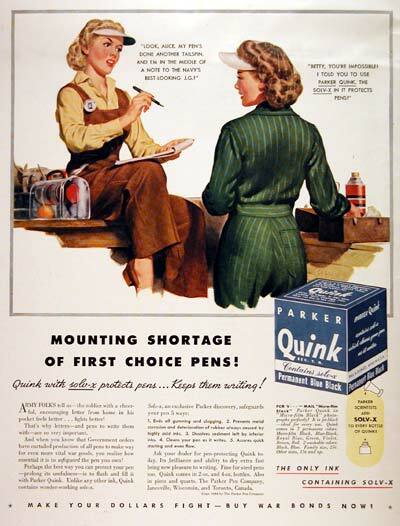 This advertisement is from South Bank Exhibition Guide: Festival of Britain. If you are interested in learning more about the Festival of Britain (FoB), click here. This image is under Crown copyright.